Throughout the year, I go through seasons where life seems to resemble organized chaos. With a corporate day job, running a natural health & fitness business at night, being a wife and dog-mom — there is always work to be done and limited time. Prioritizing my health gives me the energy to thrive in my life, so finding time for workouts is important. When life gets really busy, morning workouts are the best way for me to balance my life! If you’re a morning person, you’re probably not reading this article. If you’re like me, you’re not naturally a morning person, but you realize that you need to find a way to make morning workouts happen. It’s not easy, but if you’ll try these tips for several weeks, it will get easier! These tips are based on my experience, as someone who would rather sleep in every day. But I know that sometimes morning workouts are the best way to achieve my fitness goals. 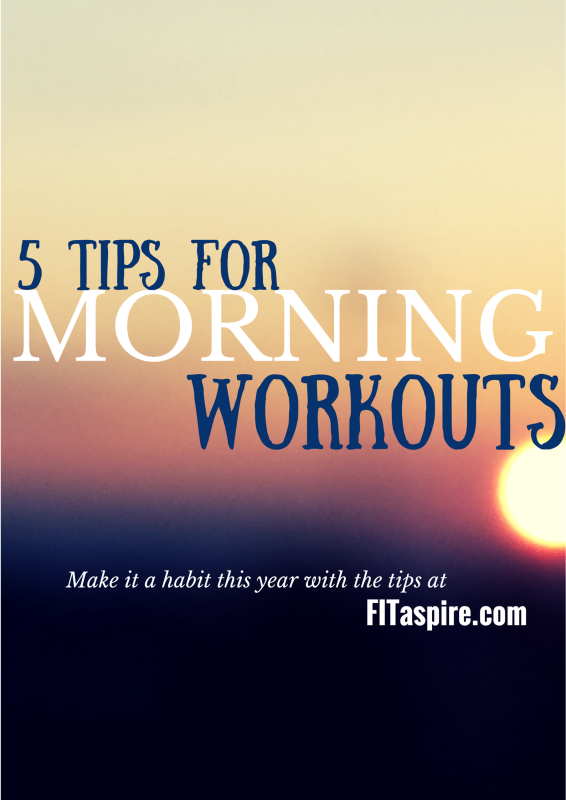 My hope is that you will find these tips make morning workouts easier for you! 1. Plan Your Schedule for the Week. Be Realistic. 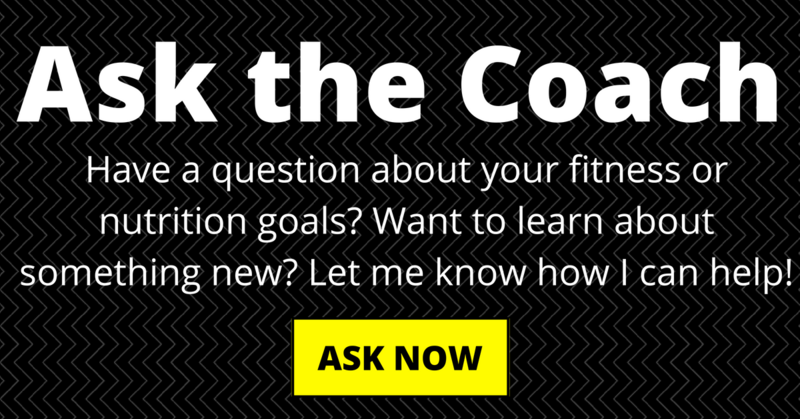 Do you need to workout in the morning or can you commit to time during another time of day? Does your training schedule prescribe a morning workout – or two workouts in a day? Take time each week to do an honest review of your schedule – don’t have this debate when the alarm goes at 5AM. It’s much easier to push through and get out of bed when you already know that is your best chance for a workout. Something as easy as choosing you workout clothes can be frustrating when you’re half asleep. And it’s time wasted when you could have been sleeping! Get this out of the way the night before and lay out your clothes and workout gear, so you don’t have to think about it. I personally choose my work & workout gear the night before, so I save time when I wake up AND when I get home from the gym to get out to the door quickly. 3. Prep breakfast the night before. Another place to save time is to choose a make-ahead breakfast, or at least something you can partially prep the night before. Make a big batch of protein waffles on the weekend or prep the mix-ins for a loaded greek yogurt bowl. I aim for no more than 5 minutes of prep for breakfast in the morning, so it doesn’t take much time. Don’t forget to program your coffee pot, if that’s your thing. 4. Everything else by the door. You’re dressed and fed – now it’s time to head to the gym. But don’t forget anything else that you might want to bring with you: your gym membership card, headphones, workout gloves, water bottle…whatever you need! There’s nothing worse than getting to the gym & realizing something is at home. I’ve made this mistake too many times! I actually keep several things in my car at all times – like my workout gloves and headphones. That further reduces the changes that something will be left behind when I’m still a little sleepy. If you are getting up earlier than normal for your morning workout, then you should be going to bed earlier. Sleep is incredibly important to your health, so make sure you aim for 7-9 hours a night. If you’re training at least 5 days a week, I would recommend you aim for at least 8 hours. Not only will quality sleep help you be more alert throughout the day, but it will also help support your immune system. If you can push through the first week of morning workouts, the second week is a little easier. By the end of the third week, getting up for a morning workout starts to feel “normal”. After that first month, your body adjusts and it just happens! You may still grumble a little, but you get up and do it. One of my favorite benefits is that before the day really gets going, your workout is over and you’ve crossed off a big “to-do” item from your list. Plus you feel great! Editors Note: This post was originally published in September 2013 and has been revamped and updated for accuracy and the latest information. What other tips for morning workouts would you add to the list?